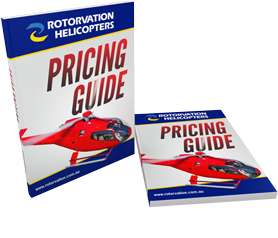 The 4 seat Robinson R44 is the preferred choice for many operators utilizing the machine for scenic and charter flights, sling and survey work. 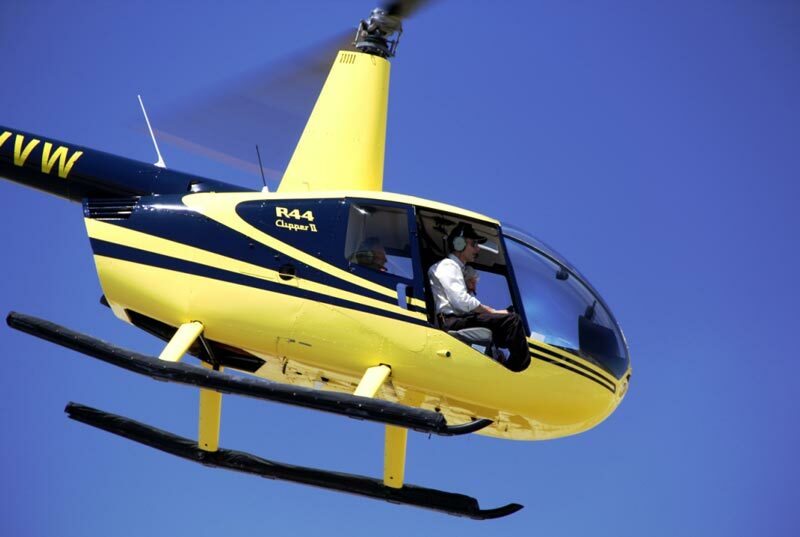 Safe, reliable and comfortable, the R44 is also a favourite with prospective helicopter owners. Lycoming O-540 6 cylinder, horizontally opposed, direct drive, air cooled, fuel injected.